Are you a first time home buyer? Or looking for a new home to purchase? Or have questions and want more information about the process of buying a home? 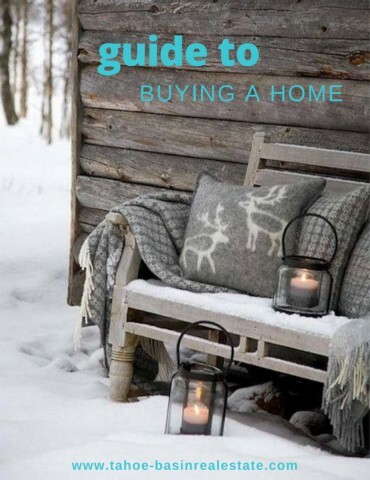 Click the image below for a flipbook guide to buying a home! "It was a great pleasure working with both Nicole and Kristin! They were very quick with details and communications regarding property types and locations. They were sensitive to our hopes and dreams of... continued"